Q. What mobile devices are supported? Exchange is compatible with iOS, Android, Blackberry, and Windows Mobile OS. Q. 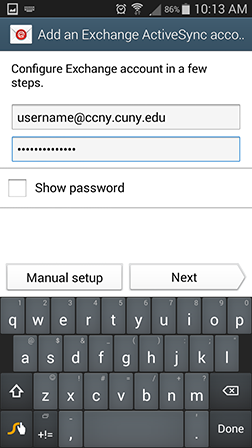 How do I setup Exchange on my Android phone? 1. Bring down the menu screen and select Settings from the top right of the screen. Once at settings, scroll down and select “Add account” under Accounts. 2. At the “Add account” menu, select Microsoft Exchange ActiveSync. 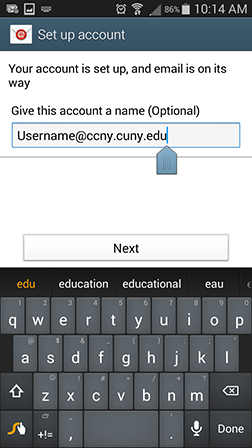 Enter in your email address and password and select “Next”. 3. 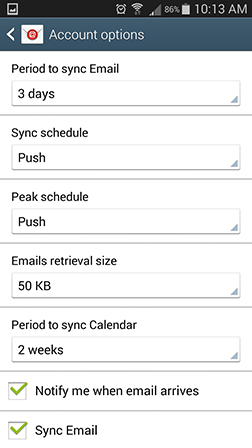 Change the email sync settings to your preferences, scroll down, and select “Next”. 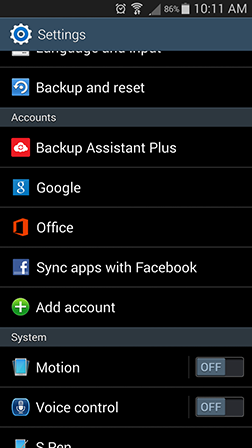 On the next screen, you may change the name of your account on your Android device. 2. 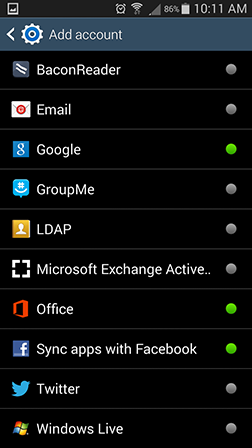 At the “Add account” menu, select Microsoft Exchange ActiveSync. Enter in your email address and password and select “Manual Setup”. 3. Enter in the settings as shown below and select “Next”. 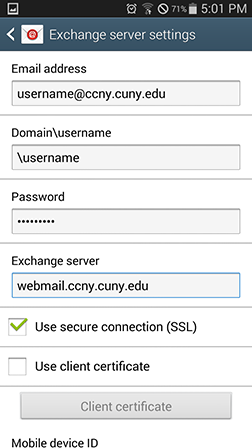 On the next screen, change the email sync settings to your preferences, scroll down, and select “Next”. 4. 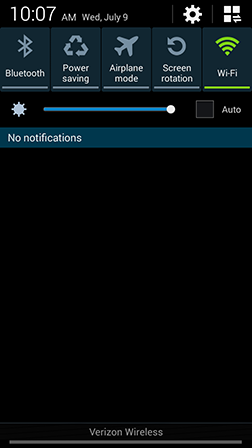 On this screen, you may change the name of your account on your Android device. Select “Next” to complete the setup. Q. How do I setup Exchange on my iPHONE? 1. Navigate to the settings screen and select “Mail, Contacts, Calendars”. On the next screen select “Add Account”. 2. Select “Exchange” to setup your Microsoft Exchange email and on the next screen enter in your information. 3. Select Save to complete the setup.